Set in the court of King Henry VIII, Mary Boleyn attracts the attention of the young king and becomes his mistress; when he tires of her, she sets out to school her sister, Anne, as a replacement. Politics and passion are inextricably bound together in this compelling drama. The Boleyn family is keen to rise through the ranks of society, and what better way to attract the attention of the most powerful in the land than to place their most beautiful young woman at court? But Mary becomes the king's mistress at a time of change. He needs his personal pleasures, but he also needs an heir. The unthinkable happens and the course of English history is irrevocably changed. For the women at the heart of the storm, they have only one weapon; and when it's no longer enough to be the mistress, Mary must groom her younger sister in the ways of the king. 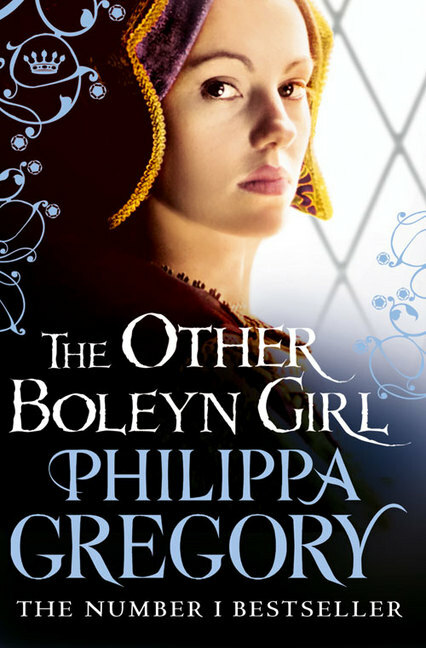 What happens next is common knowledge  but here it is told in a way we've never heard it before, with all of Philippa Gregory's characteristic perceptiveness, backed by meticulous research and superb storytelling skills.